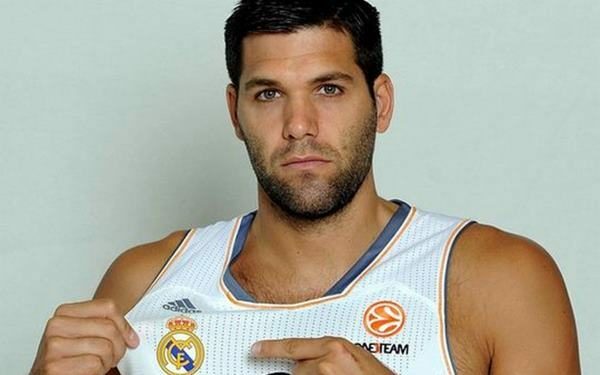 Felipe Reyes will remain with Real Madrid… forever. Real Madrid will sign team captain Felipe Reyes to a new contract with a duration until 2020. As Spanish media Encestando and AS report Reyes will remain with Real with one more year after his current contract expires at the end of the season. This means that Reyes, currently, 38, will play for Real Madrid at least until he’s 40 years old. Reyes arrived at Real in 2004 after spending the first years of his pro career with Estudiantes. With the “Blancos” he won two Euroleague titles (2015, 2018) plus numerous ACB and Copa Del Rey trophies. In 2015, he was named in the All EuroLeague First Team at 35 years of age.